It’s been a crazy hectic week, but I wanted to take the time and tell you about my new makeup from Spectrum Cosmetics! I don’t know if I ever told you all, but Ill say it again, I’m NOT PAID from this company or GIVEN any free products. These are my personal reviews and thoughts of this makeup! 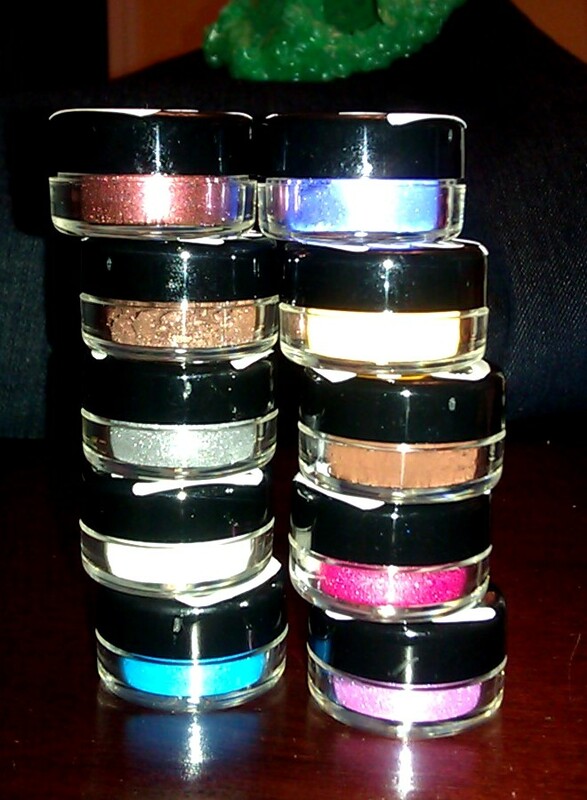 So I received my new shipment of colors and they are beautiful!!!! 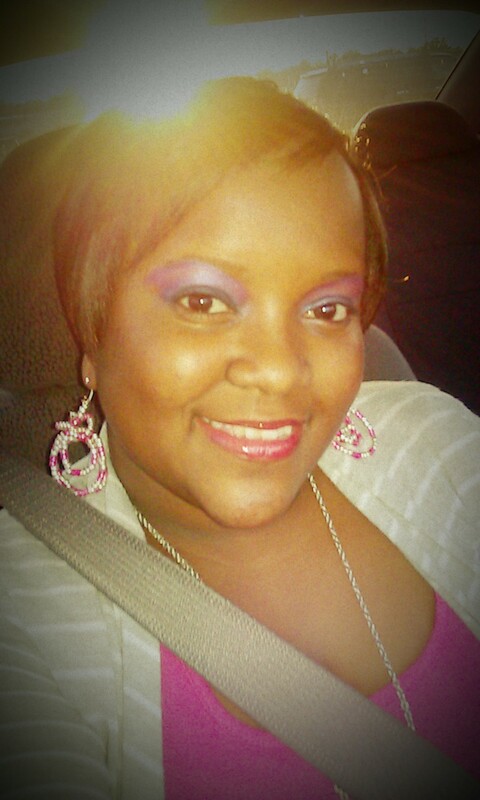 I decided to go for a pinkish purple look to hang out with the hubby on Sunday. I couldn’t even finish my look at first because I was so blown away by Iris. 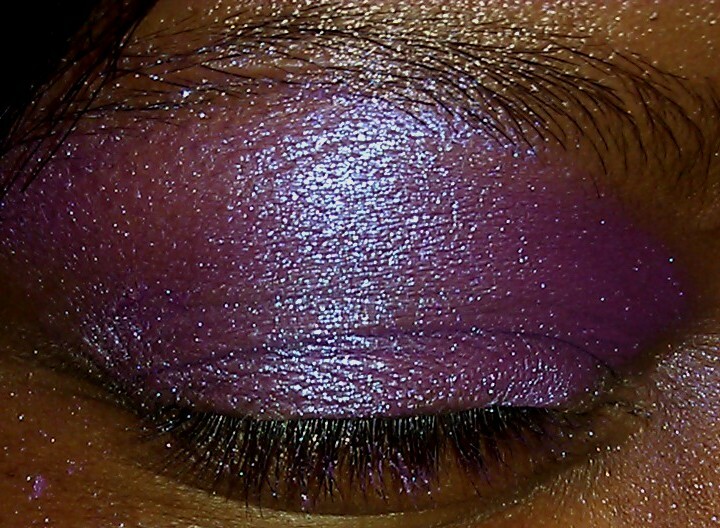 It is advertised to be, “an iridescent purple eye shadow that is a beautiful bright violet purple with an indigo sheen!! SO PRETTY! I found myself looking at it saying, “it’s pink, no wait it’s purple, no wait I see some Silver in there”.. It’s such a magnificent color! I’m pretty sure I will be wearing this in the future by itself!! My overall look I ended up with was exactly what I wanted! I used Pacific, Sweet Fuchsia, and Spring Fling. I love the beautiful color of Sweet Fuchsia. 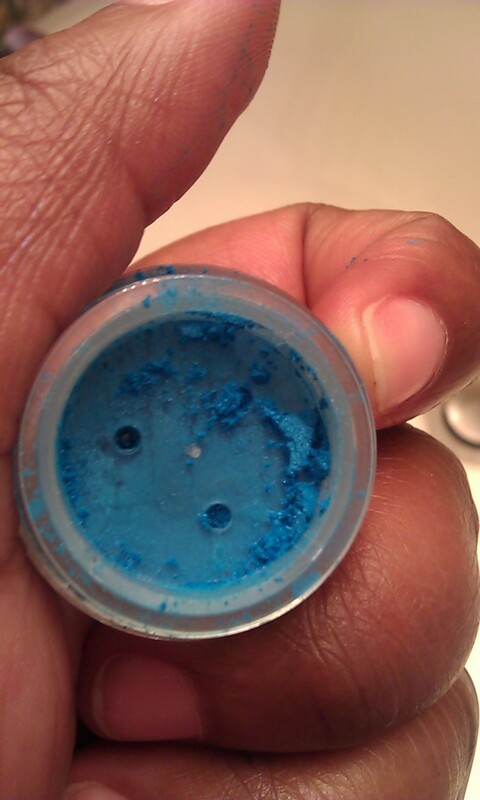 It’s just a color I’ve been looking for in an eye shadow! I decided to make the look pop with my very own, “Pinksi” Bendi Earrings… I think they compliment everything nice!!! Whenever you order from Spectrum Cosmetics, she will give you a sample, and who would have known it, but she gave me a sample of a color I’ve been dying to try! LEMON! 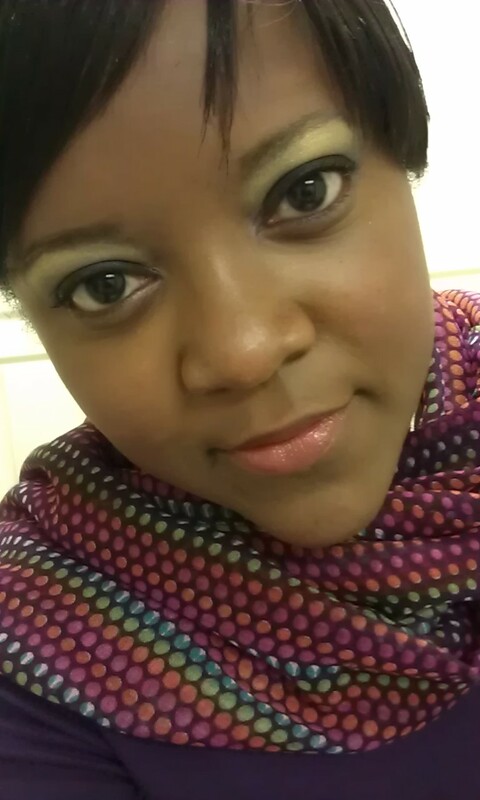 Let’s just say Lemon combined with a nice dark purple makes my eye shadow look today POP!!! How I love, it and NOW will be ordering it in the near future!! You see how bright the yellow is?! I’m so in love with it!!!!! I love colors that pop and truly bring out one’s skin complexion! Also, I have on a new lipcolor that I discovered when visiting the lovely Brittney. You guys have heard me talk about her before, she works at Sephora and knows her stuff when it comes to makeup. I visit her frequently and she’s always showing me something new. She also showed me a really pretty pink lipstick that I plan on trying as well!!! I promise to show you some more looks from the new eye shadow I purchased. There are some really pretty colors that I purchased. For example, this is Pacific. How beautiful and radiant is it? See! So many great colors! I can’t wait to share them with you all! I’m still on the hunt for a good face moisturizer. I bought one called Triple C, but I’m not crazy about it!!! Ill keep you posted on what I find!! P.S. Have you found any great makeup finds lately? If so, please share!